Discover a new kind of sleep with luxury duvet sets and collections at competitive prices available as a single duvet, double duvet, king size duvet and super king size duvet. Choose your perfect 100% cotton duvet for a comfortable, healthy and better night’s sleep. 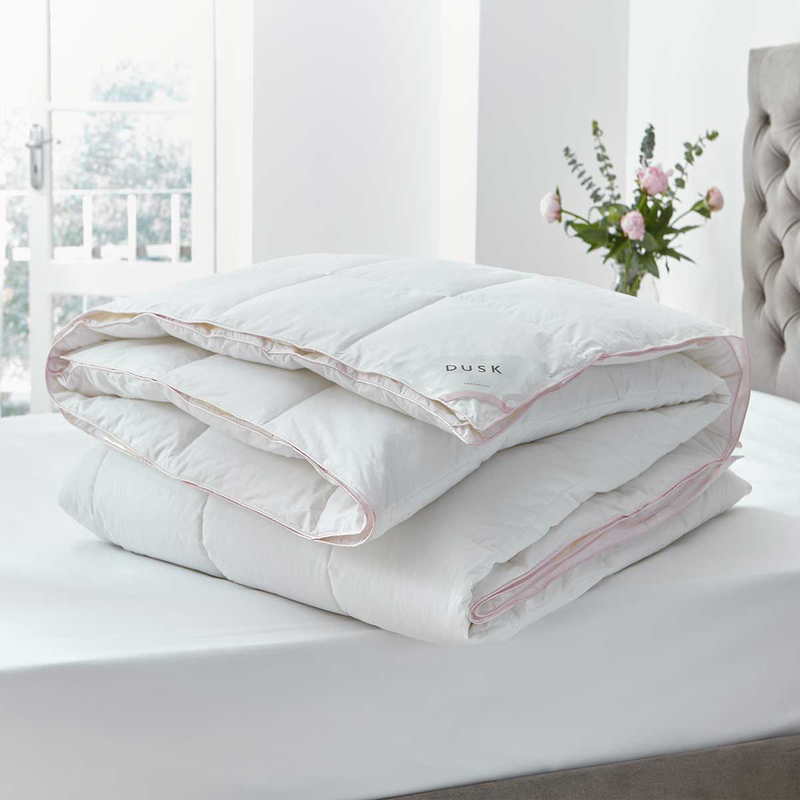 The synthetic filling of ‘Feels Like Down’ mimics the natural loft of feather and down, and feather and down fills create a cosy and snuggly duvet with a supportive core. Opt for pure white duck feather and down or the supreme lofty goose down. 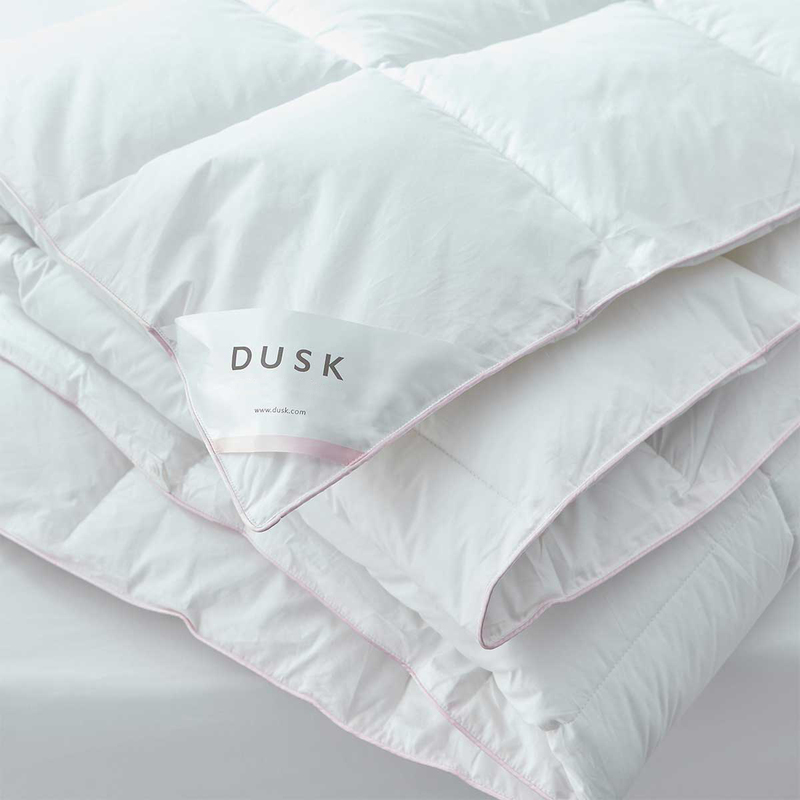 Looking for a cooler duvet for the summer or a Winter-weight duvet for colder nights? Go for a 4.5 Tog for warm nights and a 9 Tog to keep cosy in winter, or enjoy the perfectly snug All Seasons duvet with an incredibly plush 13.5 Tog rating.